“July” is the ideal time to spend summer on Halong Bay. That’s when we get to have a great time with other fellow passengers and gain back insights into Vietnamese’ cuisine right after. Joining a fun cooking class in Halong Bay Pelican cruise is one of the most popular things on board you just can’t miss this time. Are you ready for such an interactive cooking tour? Let’s do it! Where to join cooking class in Halong Bay? Do you want to demonstrate your own cooking skills? There are plenty of options to choose from Royal Wings Cruise, L’Azalee Cruise, Paradise Peak Cruise, Aclass Legend Cruise, Viola Cruise Halong, Flamingo Cruise, etc. Most cooking classes are said to last only half day and generally started in the morning. It usually goes on a trip to the local market at first and then gets followed by a cooking school where you can eat whatever you prepared. Among many classes out there, you can choose to go with Viola Cruise Halong, which is the highly recommended option for several tourists. 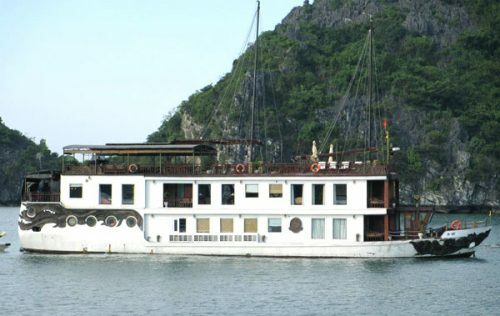 When traveling to Vietnam and visiting Halong Bay, book 2-3 days trip and with the Brand New Viola Cruise, so the cooking class is also included in the tour. In other words, tourists can have a chance to join the class without charge, and greater than that, you’re helped to prepared all ingredients you need to cook your foods. It’s a fun competition for those who look cooking! Cooking class in Halong Bay Cruise is an interesting experience for those who really love cooking and would like to explore Vietnamese cuisine. 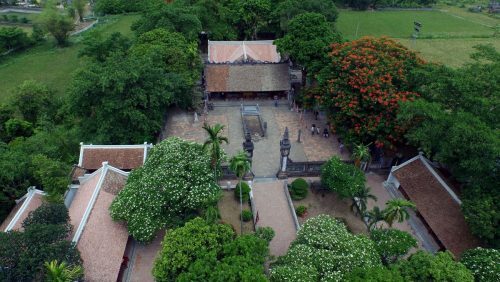 The chef will be in charge of showing and directing you how to make the locals’ traditional dishes, from dried spring rolls to how to shape different kinds of vegetables or fruits into various forms. You’re invited to join a fun and competitive session with other passengers. After a great number of efforts, you can have your very own dish at last, so don’t be shy to taste it or share it with others! This “watch and learn” concept has been grown strong over the years and till today, which allows the travelers to explore everything done with their own eyes and practice to do it like a pro. In culinary studios, tourists are devotedly trained by chefs when it comes to everything, from holding and using the knife properly before proceeding to make foods. Normally, such cooking class on Halong cruises or junks are usually opened after the guests visiting caves or going kayaking. Wait for the sunset time, when you could join others showing off your cooking skill. And don’t worry whether the dish is a success or not, because the Chef won’t mind sharing you some great techniques to make the dish as delicious as possible. 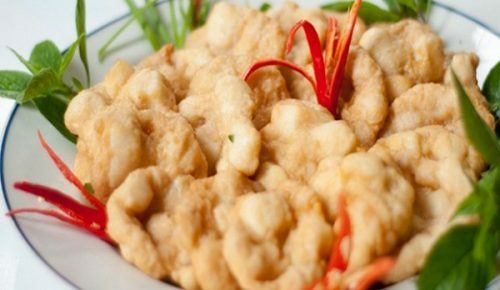 Do you want to enjoy the authentic Vietnamese foods? 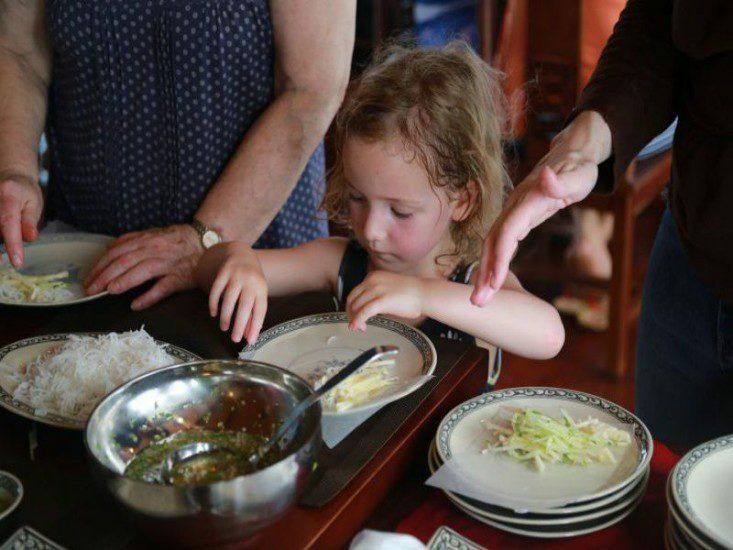 Come to join the cooking class in Halong Bay Cruises where you get to make the dish by yourself, share it and eat it in place after an hour working hard!